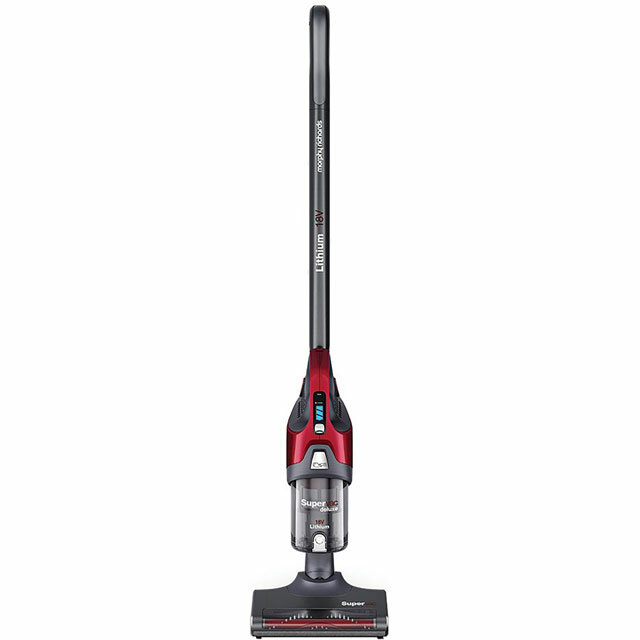 This cordless vacuum from Morphy Richards will always leave your home feeling refreshed. It has a 30 minute run time, so you’ll be able to give the whole house a good once-over. This model delivers great results on both carpets and hard floors, so every room will feel the benefit. You’ll have no trouble cleaning between your sofa cushions or along your skirting boards either, thanks to the handy crevice tool. It’s ideal in any situation too, as its 3 in 1 versatility lets you switch between an upright for floors, a stick for high-up areas and a handheld for those tricky spaces like underneath the coffee table. Plus, its lightweight design means it’s effortless to move around. I was looking for an affordable cordless vacuum and spent ages looking at various products and reviews. So pleased I chose this one as works better than I expected. I can whizz around the house in no time, even the children like to use it. 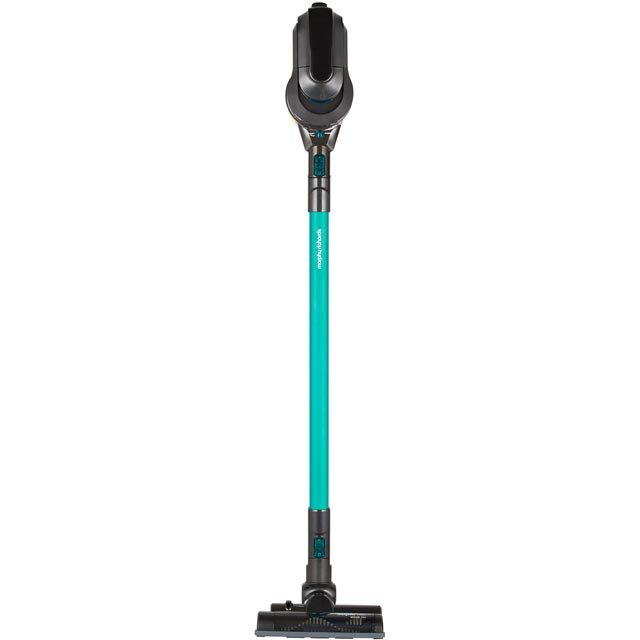 Very disappointed in this vacuum, it has very little suction power and as soon as its turned off all the dirt falls back out. Everything a cordless vacuum should be, but for a fraction of the cost. Very pleased with my purchase. Didnt expect "bells and whistles" for the price I paid - but does the job. On receipt of this little vacuum I studied the handbook carefully and practised putting it together/Cleaning all; finally got it down to 40 minutes!! Handbook not very clear; detailed, but in some places contradictory. To clean and care for the item it would be helpful to have advice on what sort of 'cleaners' to use as some of the areas are almost impossible to reach with the usual small brushes? It needs a dedicated cleaning pack. 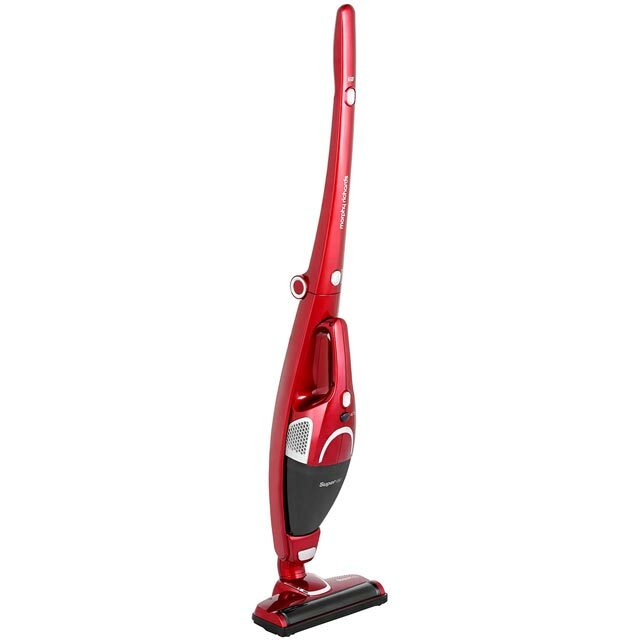 As a light vacuum it is excellent and the suction is amazing. One understands that getting the weight down means small light parts, but with proper care this is no problem. I can use the item in either hand which is a great help with on-coming arthritis!! It is also so easy to store. Great difficulty getting through to register it but AO came to my rescue and did it for me - excellent firm. I will continue to treat it with great care as it has been the answer to my cleaning problems. 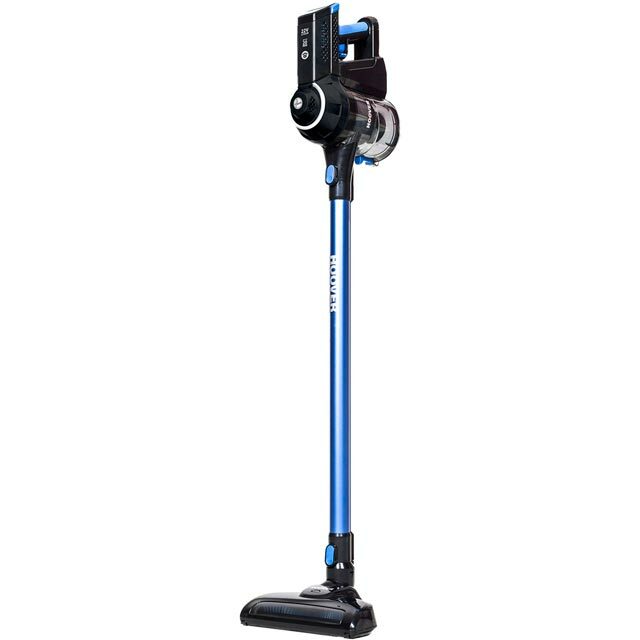 I ordered this Morphy Richards Cordless Supervac to cope with getting into places that are difficult to reach with my normal upright vacuum. I have two cats that seem to be forever shedding their fur. The hand held part of the vac gets into the most difficult places, like cat beds, and down the back of the settee. The vac needs emptying more often than my upright vacuum cleaner, but that’s not a problem. Easy to put together, and a great help around the house. 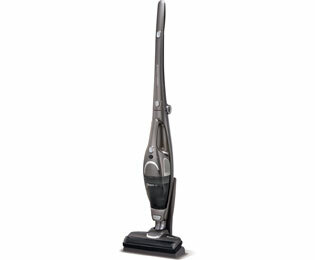 Putting the vacuum together is quick and simple, it also picks up dirt from the carpet easily. * 731010_BKG was at the higher price between 19/03/2019 and 10/04/2019.